Honda has launched the compact car Honda Jazz in Germany at a starting price of € 9990. Now Honda Jazz is in a price bracket that it is able to compete well with the rivals including Peugeot 207 hatchback, Ford Fiesta hatchback, Volkswagen Polo hatchback and Hyundai i20 hatchback that are all priced somewhere around € 9990 or so. 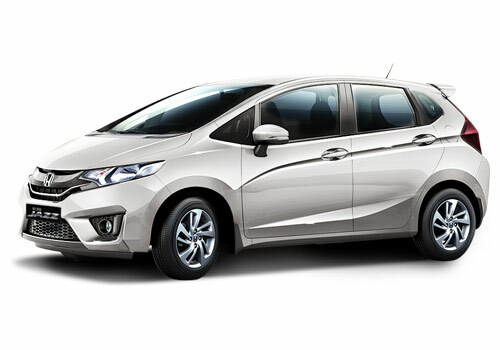 Meanwhile, the Honda Jazz hatchback in India just like other Honda cars is struggling for sales as petrol prices have recently been increased and thus petrol car sales have gone down drastically. The Jazz that is offered in Germany is the 1.2 S model and it comes with a lot of safety as well as other features. The new Jazz has extra features and less price than the 1.4 L versions. The features include front, side airbags, and active head restraints for the driver, front passenger, and curtain airbags for the rear passengers. Besides, it also has ESP (electronic stability program) and Anti lock Braking system for extra safety. In addition to this the MPV like hatchback car Honda Jazz comes with power steering, power brakes, central locking and adjustable seats. The in car entertainment is taken care of by the MP3, CD radio player. 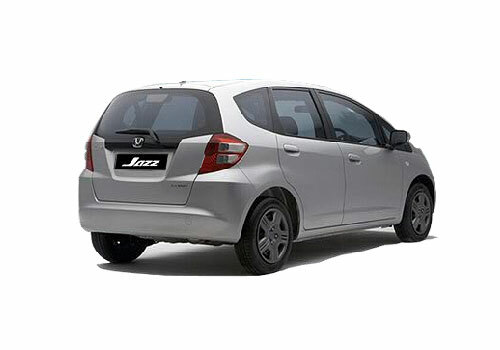 It is reportedly known that the new Jazz also has a new suspension that has been tuned to be more silent and sensitive. All 16 inch alloys along with fogs and climate controlled air conditioning makes driving all the more comfortable. The entry level Jazz S has 90 hp petrol engine, while the high powered Jazz Si has 100 hp motor under the hood. Back in India, the Honda hatchback has received a jolt after the car maker introduced Honda Brio small car as the entry level car in India. In India, the Jazz also competes with the likes of Maruti Swift, Hyundai i20, Skoda Fabia and others.